Susan's Disney Family: THE MUPPET CHRISTMAS CAROL on Blu-ray 11/6!! 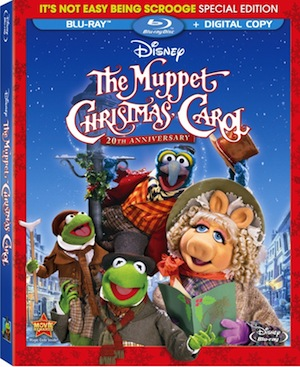 THE MUPPET CHRISTMAS CAROL on Blu-ray 11/6!! The Classic Christmas Tale. With A Muppets Twist. ring in its 20th anniversary with the Blu-ray™ debut of this family favorite. 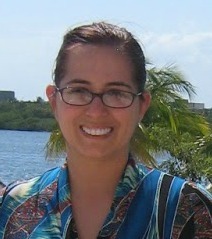 fruitcake she brought … again! Bonus Features: Disney Intermission—An all-new bonus feature. When the film is paused, fans can watch and “cluck-a-long” to five classic holiday-themed songs performed by the Muppets Chickens and chums. the one and only Pepe the King Prawn. Christmas is celebrated all over the planet. Rating: G in U.S. and Canada. Bonus material not rated.